The overseas Filipino workers (OFW) has long been waiting for the iDOLE card which was promised by the Department of Labor and Employment (DOLE). 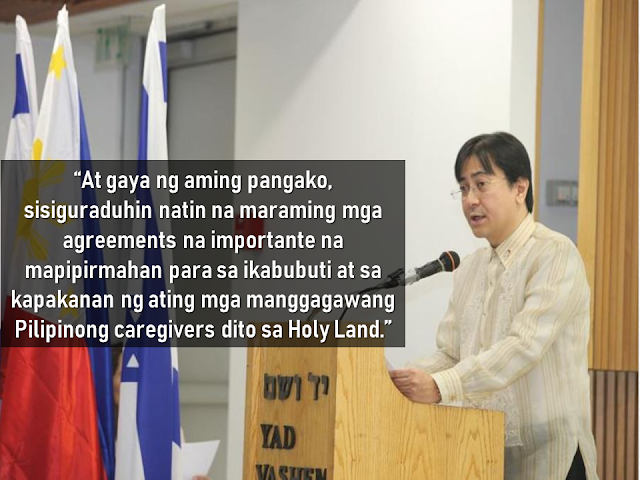 It is said to replace the hassle and lengthy queues in applying for overseas employment certificate (OEC) and make the lives of the OFWs easier. With the release of the iDOLE being canceled due to lapses in implementation, the Overseas Workers Welfare Administration (OWWA) is now releasing a new ID for OFWs which is called the OWWA OFW e-Card. What is it and how to get it? 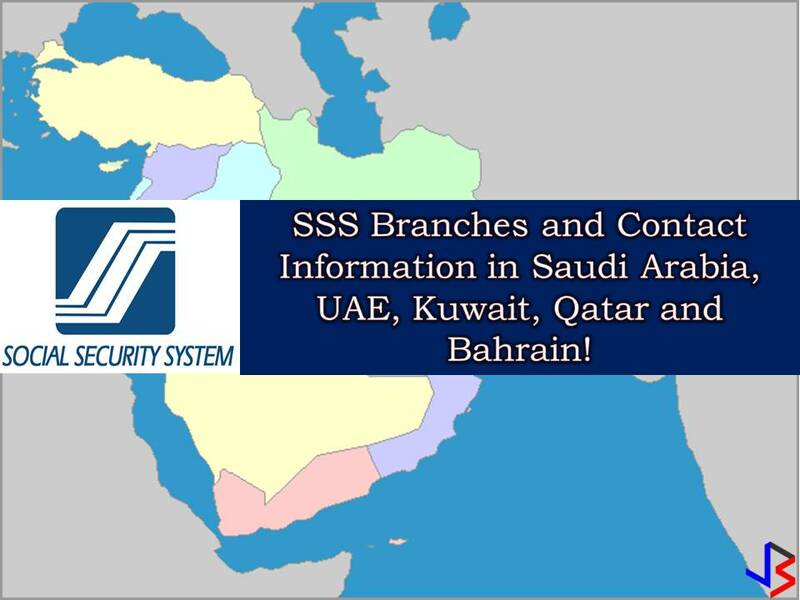 In this article, we provided you with some vital information about the card as well as how and where the OFWs can get it. 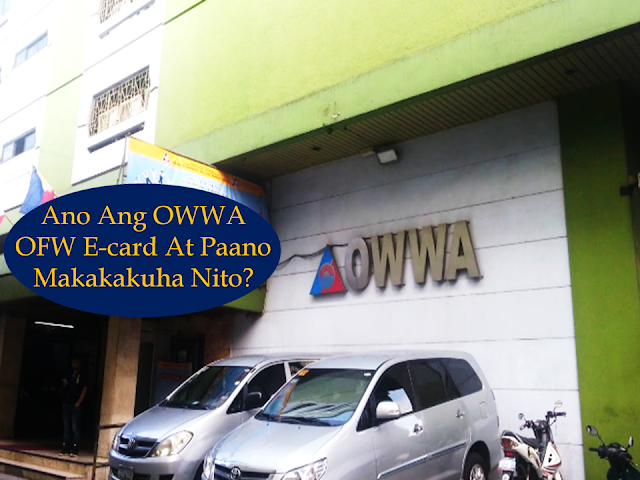 What is OWWA OFW e-CARD? OWWA OFW e-Card is proof of being an active OWWA member and aims to hasten access to OWWA programs and services. 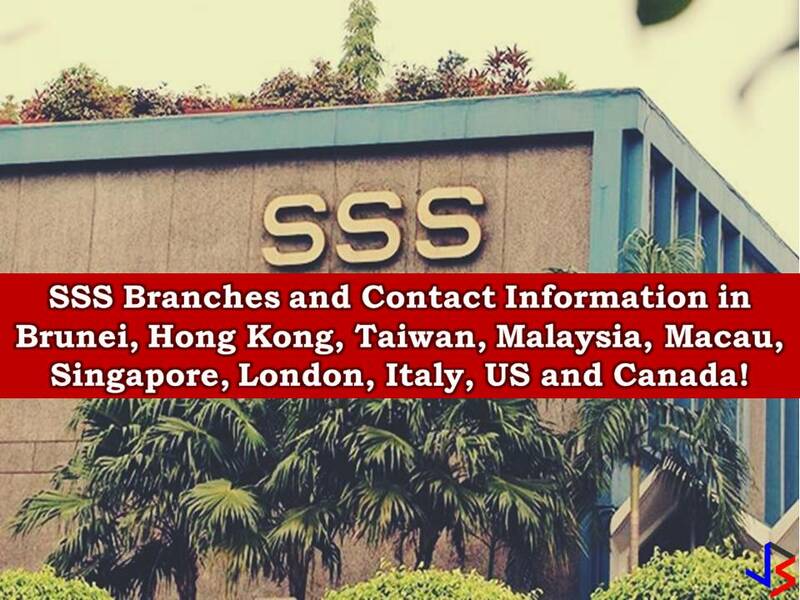 It is also recognized as a government-issued ID that can be used or presented in any transactions with Philippine Overseas Labor Office (POLO) or consulates and embassies abroad should an OFW need to avail assistance. 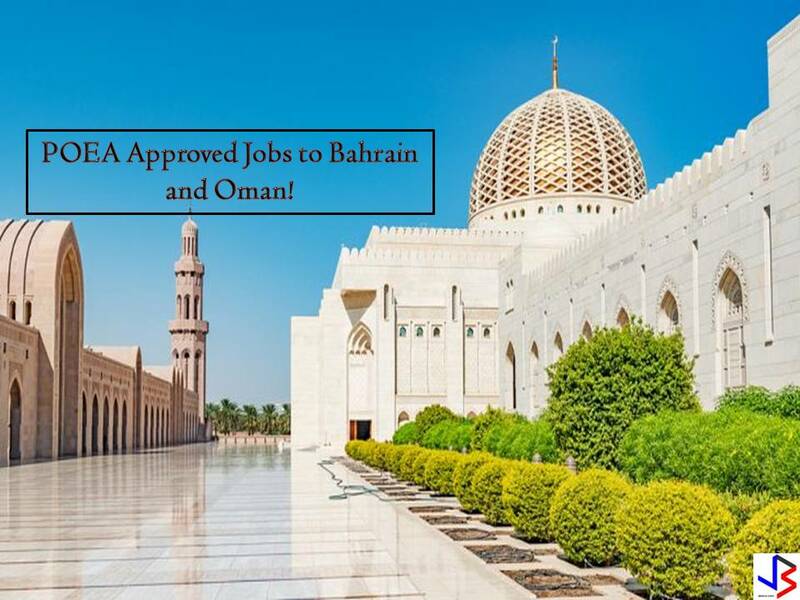 Who can apply for the OWWA OFW e-CARD? All “balik-manggagawa” with an active OWWA membership, valid Overseas Employment Certificate / Exemption Number and valid passport may apply for OFW e-CARD. Note that your OWWA membership must be valid for more than 90 days from the day of your application to get an OFW e-CARD. 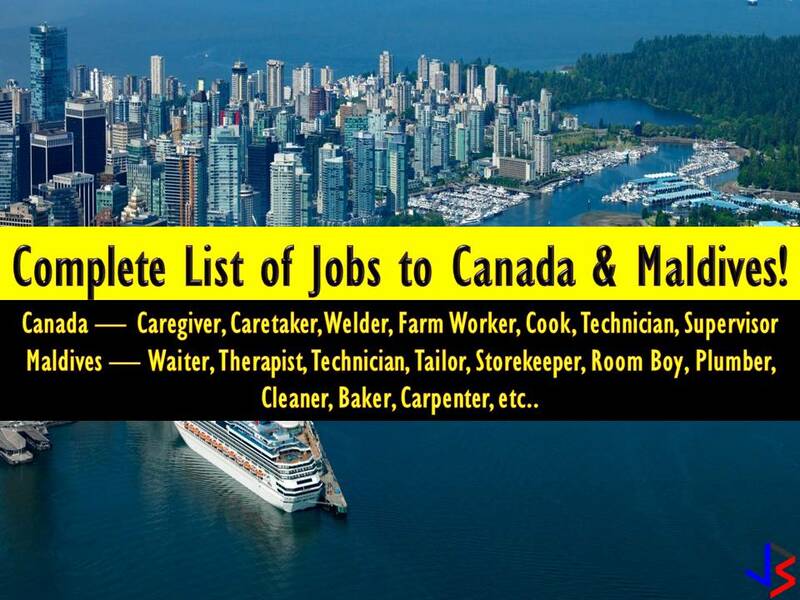 Can the newly deployed OFWs apply? Currently, the OWWA OFW e-CARD is in Phase 1 only so Balik-Manggagagawa will first be given the first. The next month will also launch Phase 2 of the OFW E-Card where other active OWWA members who are not included in Phase 1 may also apply for the OWWA OFW e-Card. b. Returns to the same employer/employer in the new workplace. New hires, direct hires, and the Government Placement Branch (GBP) -hired workers are NOT among the Balik-Mangagagawa. What are the benefits available to OWWA using the OWWA OFW e-CARD? How do I know the status of my OWWA Membership? To find out about OWWA Membership status, you can Download the OWWA Mobile App on a smartphone. It’s free on Google Play and App Store. 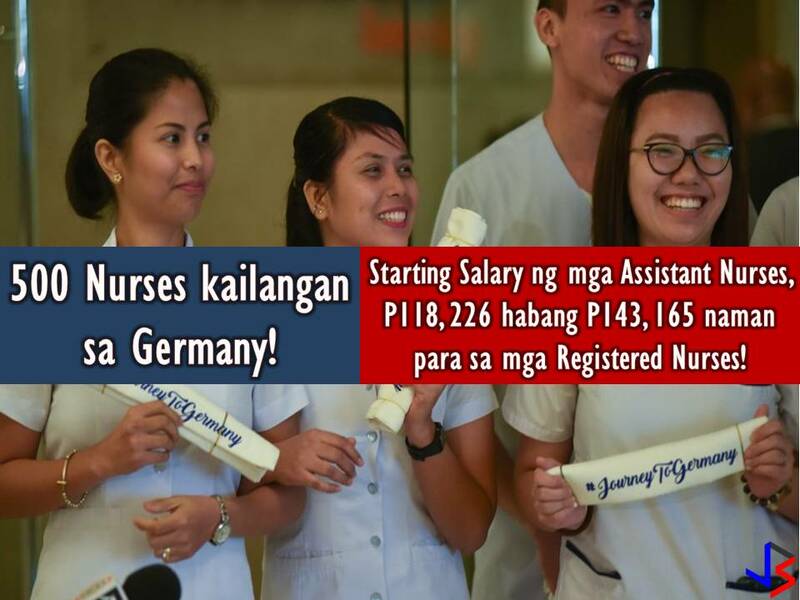 You can also go to POLO-OWWA if you are working in a country or in an OWWA Regional Welfare Office at a place where you are in the Philippines. If my OWWA Membership expired, where can I renew? 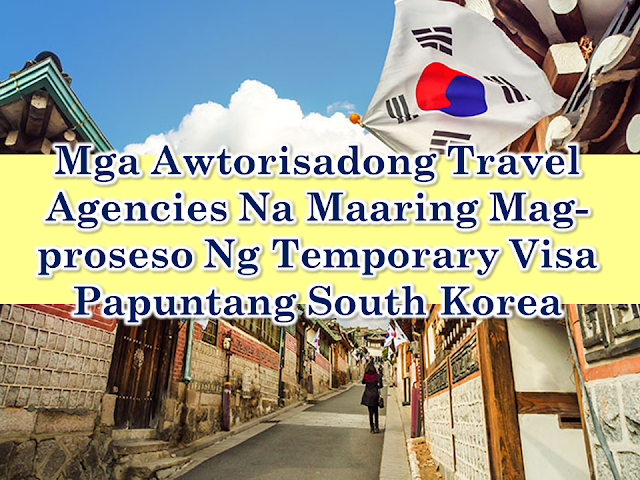 – Go to OWWA Regional Welfare Offices and OWWA satellite offices located at POEA Ortigas, NAIA Terminal 1, 2, and 3, Trinoma, and the Duty-Free Fiesta Mall. Click the submit button after completing the form. Get the OWWA e-card on your chosen OWWA regional welfare office. How do I get my OWWA OFW e-CARD? Please make an online application form and select OWWA Regional Welfare Offices where you want to pick up the OWWA OFW e-CARD. 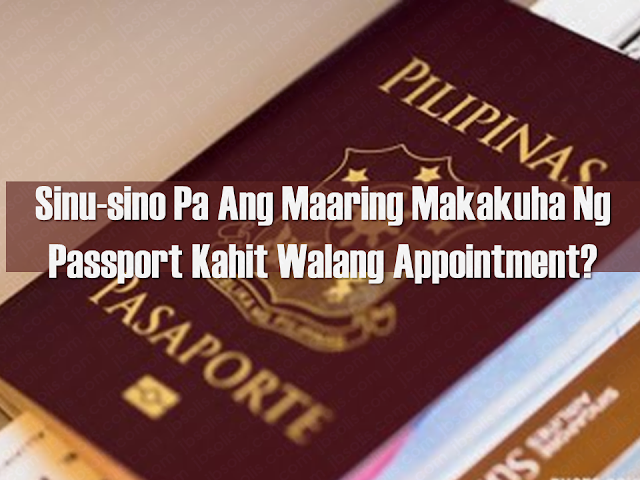 If I am still abroad, can I apply for an OWWA OFW e-CARD? Yes. Back-Workers who are still abroad may apply for OWWA OFW e-CARD online at www.owwa.gov.ph. For the time being, the pick-up location for OFW e-CARO is limited to OWWA Regional Welfare Offices in the Philippines. 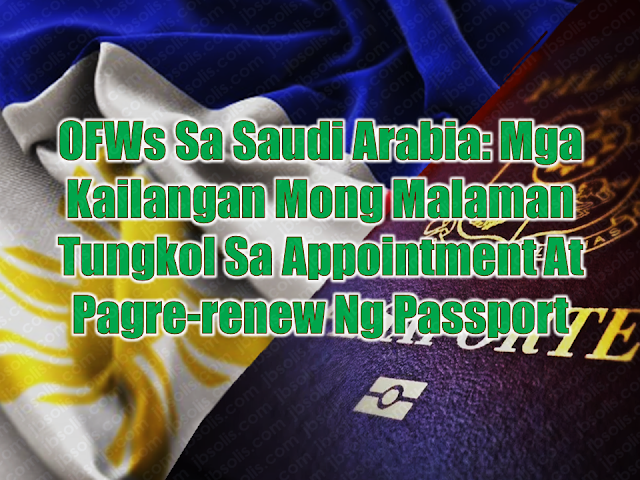 The OFW can take his OWWA OFW e-CARD to the country. Please note that an OWWA membership of an OFW must not be less than 90 days from the date of application to obtain an OWWA OFW e-CARD. Can I get the OWWA OFW e-CARD even though I’m still abroad? Possible. The OWWA Authorization Letter only provides the authoritative relative with a copy of the OFW’s Passport Identification Page and filed it with the selected OWWA Regional Welfare Office. What if I lost my OWWA OFW e-CARD? OWWA OFW e-CARD is only free of charge. Contact the nearest OWWA Regional Welfare Office for information on how to obtain a new OWWA OFW e-CARD.